The first episode features Kinsman and Samin Nosrat of Salt Acid Fat Heat bonding over their experiences in therapy, ruminating on the strangeness of being yourself for a living and the grueling brutality inherent in writing anything honestly. A strong start, to be sure – it made another food writer friend of mine cry and got me pretty close. 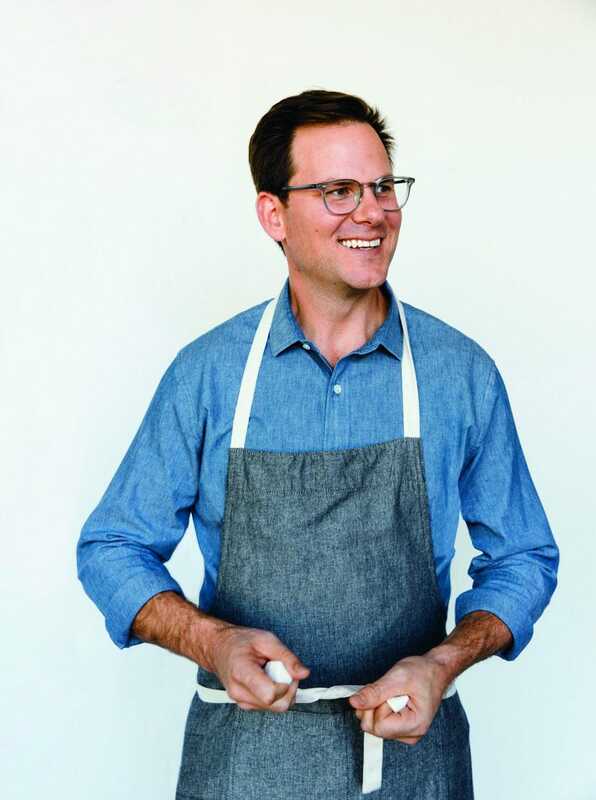 Lewis is excited about the podcast, and mentioned that he’s been wanting to work with Kinsman for years now, but, “as someone who came up through restaurants in New York City and then became Editor in Chief of Food & Wine, I owe my success to the people I worked with and worked for. 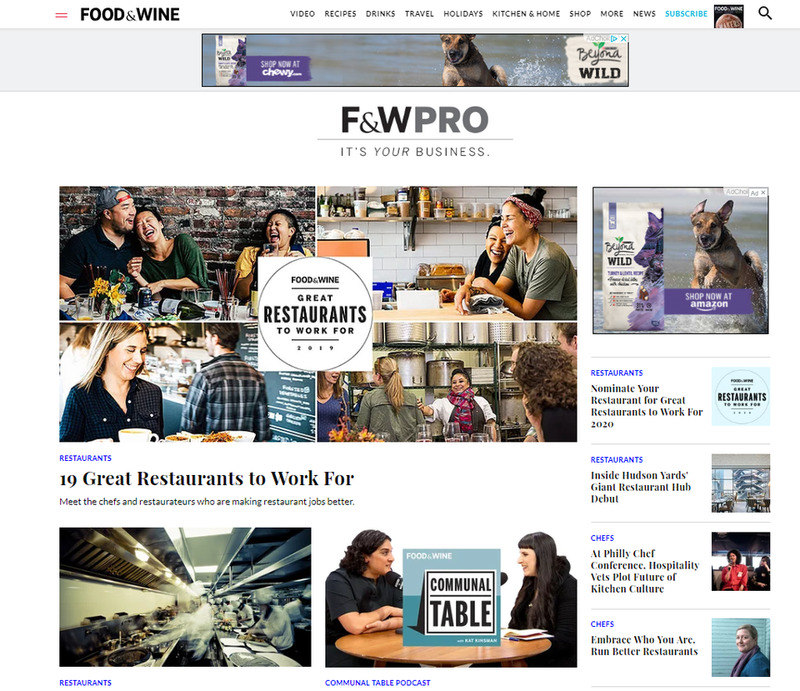 In both food media and in restaurants, the mentorship I had along the way was incredibly important.” He wants to celebrate the best of those mentors, and as such, he’s ebullient about F&W’s new list: “Great Restaurants to Work For”. The list, compiled with an investigative journalist over the course of the last year, highlights 19 restaurants across the country that take care of their employees and live up to the expectations we need to be demanding.